Home to world class events and attractions, Calgary has breathtaking landscapes in every direction ready for your next great Canadian adventure. 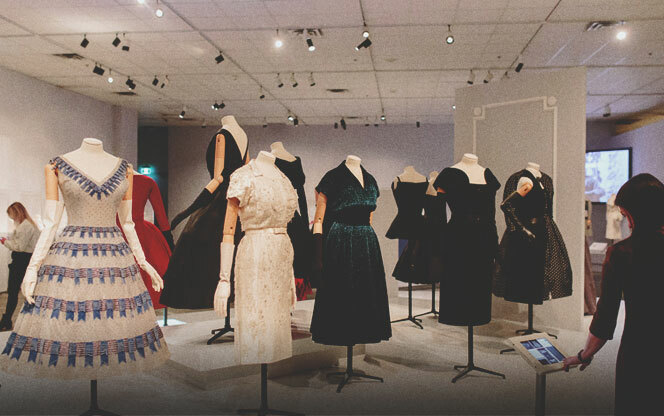 Explore neighbourhoods, connect with friendly locals, and discover the community spirit and Western hospitality that will make your time exploring Calgary memorable. Tourism Calgary is the official destination marketing and development organization for Calgary's tourism industry. 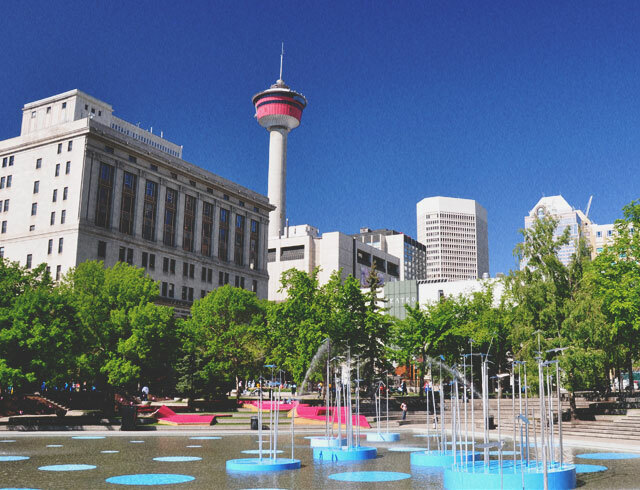 With a vision of making Calgary the ultimate host city, Tourism Calgary markets the city locally, nationally and internationally and advocates for its ongoing development as a destination.